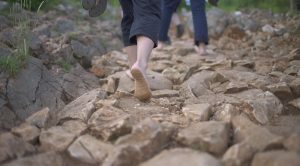 Follow a young man’s journey to Medjugorje, where the Virgin Mary has reportedly been appearing since 1981, giving messages and prophecies about the world’s future. 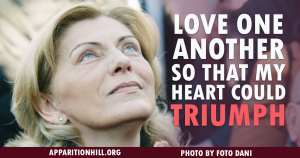 The Triumph, one of our most popular feature-length documentaries, has brought Medjugorje to millions of people around the world. We’ve now released it online free of charge in hopes that the entire world can experience the miracles of Medjugorje firsthand. 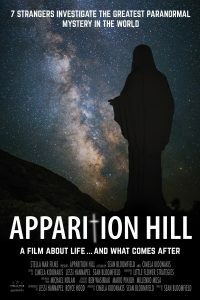 Please watch the film, share this page with others, and follow the story through Apparition Hill, our next documentary that followed The Triumph. PLEASE HELP: If you believe in our mission and want to see more films like this, we need your help to continue. Please donate to Queen of Peace Productions. We truly appreciate your support.